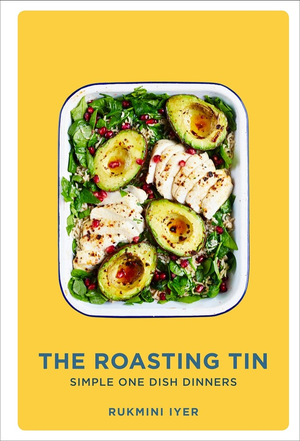 Who's the author? 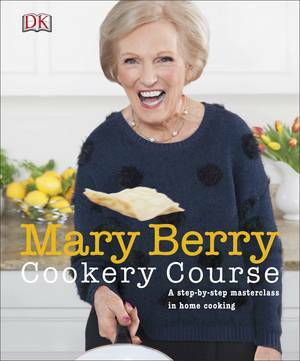 The one and only Mary Berry, the nation's sweetheart! 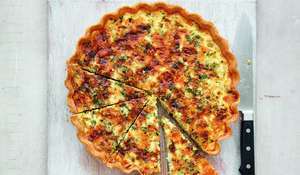 What's it about? 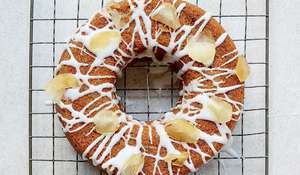 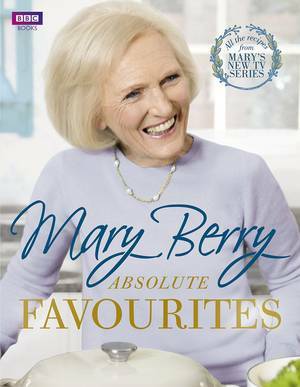 : Who would you trust more than Mary Berry to teach you how to master the classics? 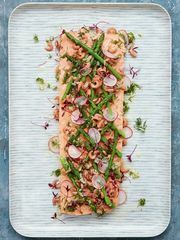 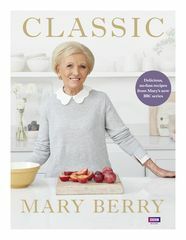 Whether you're challenging yourself to make a brilliant beef Bourguignon or need a fail-safe recipe that promises the perfect lasagne, every time, Classic is full of go-to and authoritative recipes to expand and revitalise your repertoire. 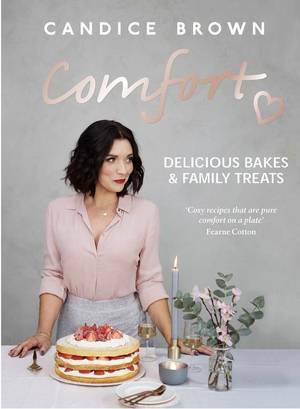 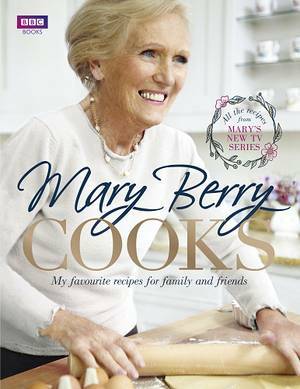 With beautiful photographs and step-by-step guides along with Mary's signature warm, encouraging and fool-proof instructions, this is an essential addition to any cookbook collection. 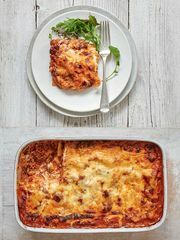 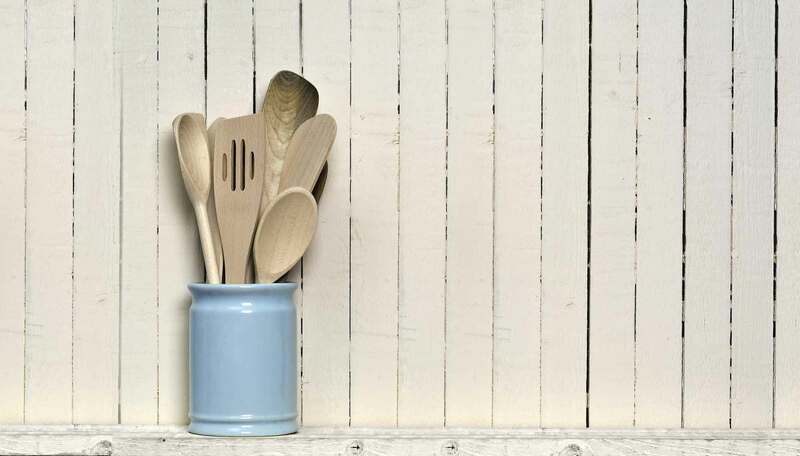 Recipes we love: Classic Lasagne, Individual Toads in the Hole with Onion Gravy, Apple Tarte Tatin and Syrup Sponge Pudding. 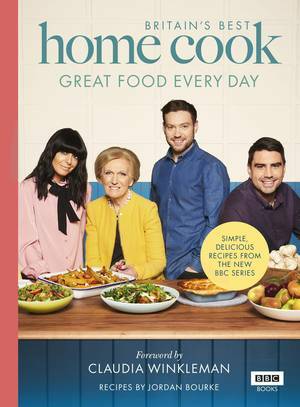 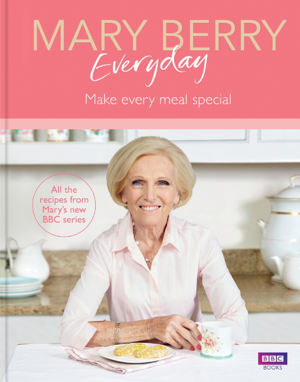 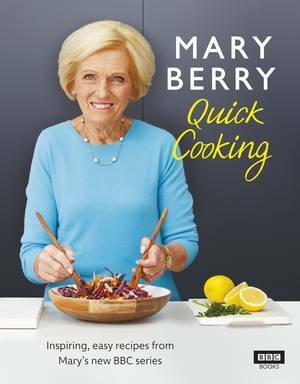 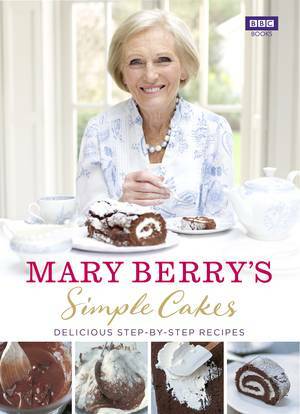 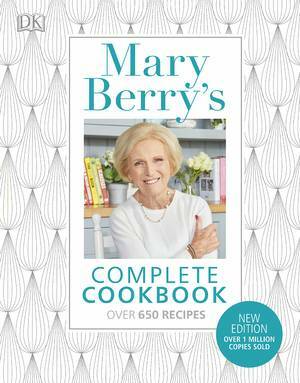 Perfect for: Mary Berry fans will love having this beautifully presented guide to all of her classic recipes, and with plenty of easy-to-follow instructions and handy step-by-step photos, it's a also great choice for new cooks who want to master all of the basics. 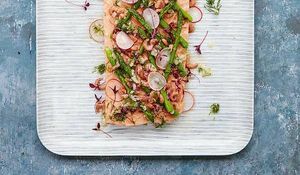 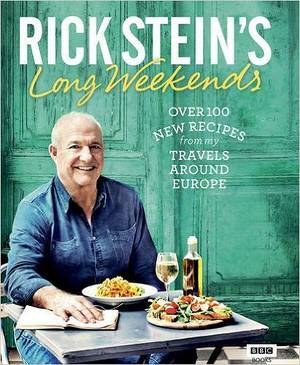 Mary Berry and Rick Stein dish up their favourite fish centrepieces for a special occasion, perfect for anyone planning a turkey-free Christmas. 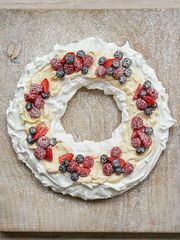 A filling Christmas Day breakfast, a teatime treat for last-minute guests or a sumptuous starter to kick off proceedings? 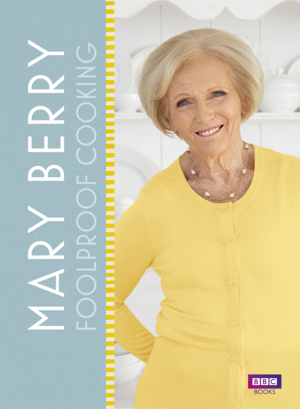 Mary Berry has got you covered.